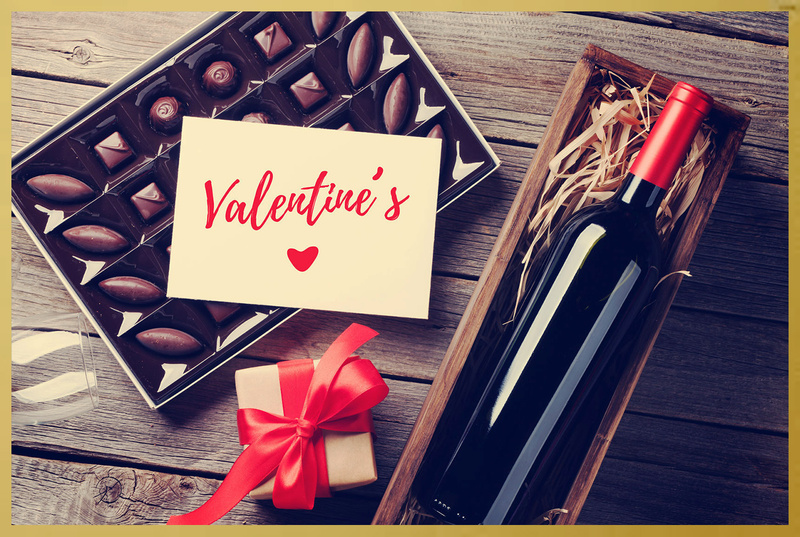 Sending fresh flowers, giving decadent chocolates, perhaps having dinner at a fancy restaurant or preparing a surprise gift – Valentine’s Day is an occasion where people pull out all the stops to impress their significant other. Besides setting hearts aflutter (in a good way), such expressions of love are also beneficial to your health. Here are some Valentine’s Day traditions that not only reaffirms your love, but may also have health benefits. Cocoa, the main ingredient used to make chocolate, is a natural source of flavonoids, which is an antioxidant to protect us against free radicals. The flavonoids may also improve your heart health by increasing the flexibility of your arteries and blood flow. Eating chocolates also triggers a release of serotonin in your brain. This chemical plays an important role in regulating your mood, memory, sleep and appetite. Get dark chocolates if you want to maximise the health benefits of chocolates for your partner and yourself. The darker the chocolate, the higher the cocoa content, and the richer the chocolate is in flavonoids. Take note, though, of its sugar and fat content. Depending on its processing and preparation method, the sugar level will differ between chocolate types. Since too much sugar in your diet increases your risk of obesity and other health problems, eat the candy in moderation. To avoid overindulging, take the time to savour the chocolate and let it melt in your mouth, so you will be more contented with smaller servings. As with all foods, eat and drink these Valentine’s Day staples in moderation. If you want to experience the health benefits of antioxidants and other important nutrients, you can also get them from other food sources. You can also consider dietary supplements if you find that you aren’t getting enough nutrition in your diet. Beyond gifiting and wining and dining, there are benefits to being in love and spreading it. A 2011 study learned that participants who were in love had lower levels of stress hormones compared to single participants when exposed to negative stimuli. Simple gestures of love, such as touching, holding hands, or hugging, are effective buffers against stress. A study by the University of North Carolina found that when female participants receive hugs frequently, their body released the hormone oxytoxin, which reduced blood pressure and heart rate. No matter what your plans are for Valentine’s Day, it’s the thought and effort that counts.